Guy Kawasaki - How do publish thee? Let me count the ways. How do publish thee? Let me count the ways. 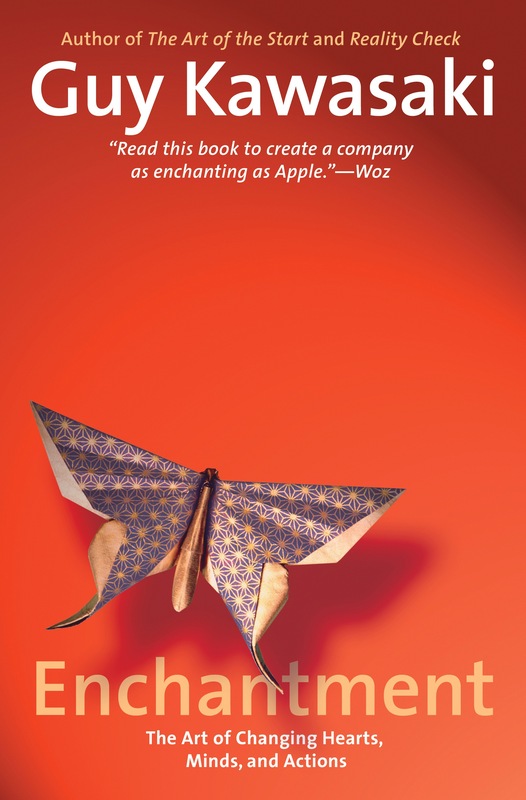 Apple’s former chief evangelist leads businessfolk down the path to enchantment. The entrepreneur’s entrepreneur is back with his tenth book, this time tackling the tricky art of influence and persuasion. Kawasaki (Reality Check: The Irreverent Guide to Outsmarting, Outmanaging and Outmarketing Your Competition, 2011, etc.) transforms the otherwise exhausted and overwrought tropes of how to win friends and influence people with a complete makeover here, whether he’s talking about wardrobe choice or tips for effective swearing. The author, a modern-day Dale Carnegie, offers explanations on how to wield the most influence in the digital age: Push Technologies like presentations, e-mails and Twitter are discussed as active means of enchanting others, while Pull Technologies like Facebook, YouTube and LinkedIn passively draw them in. The author’s suggestions for achieving likeability and trustworthiness, as well as overcoming resistance, are thoroughly explained and can easily translate from the workplace to the real world. Kawasaki makes good use of subheads and bullet points, rendering information in a searchable format. He ends each chapter with an anecdote that illuminates the effectiveness of his techniques—while it’s not original, it’s effective. The author’s trademark light and airy style is on display, but it’s his humor and empathy that makes the heavy use of BusinessSpeak and buzzwords more easily palatable. 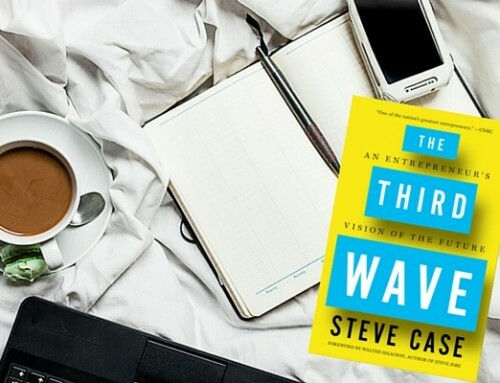 Informative, concise guide from one of America’s most influential and, yes, enchanting entrepreneurs. You can read a lot more about the book here. For a limited time, if you order Enchantment, you can get a free copy of my previous book, Reality Check by going here. Please check it out. I promise that it will help you change the world.